Marissa Tuszynski - CCMP Capital Advisors, LP. 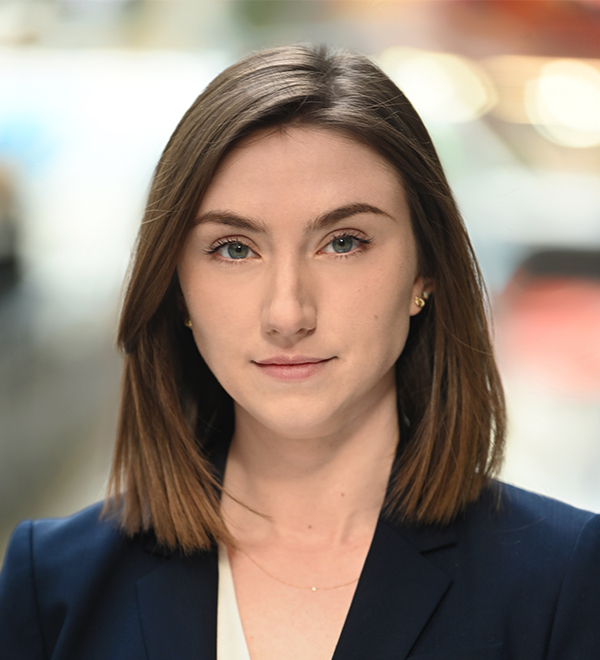 Marissa Tuszynski is a Human Resources Associate in the New York office of CCMP Capital. Ms. Tuszynski earned a B.A. in Psychology from the State University of New York at New Paltz in 2010.